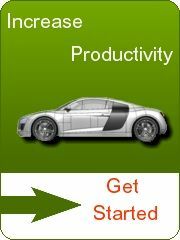 Description: A self-study guide to improving your productivity with SolidWorks® software. 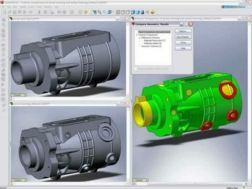 Learn the fundamentals of CAD Productivity Tools at your own speed, and become more productive using FeatureWorks®, SolidWorks Utilities, and SolidWorks Toolbox®. What is the FeatureWorks® software? What is the Toolbox® software? 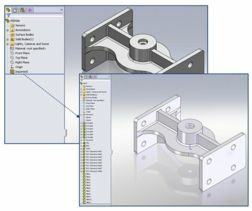 What is the SolidWorks® Utilities software?